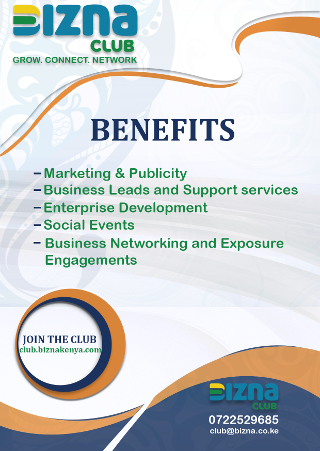 Former Bomet Governor Isaac Ruto estimates to have spent Sh. 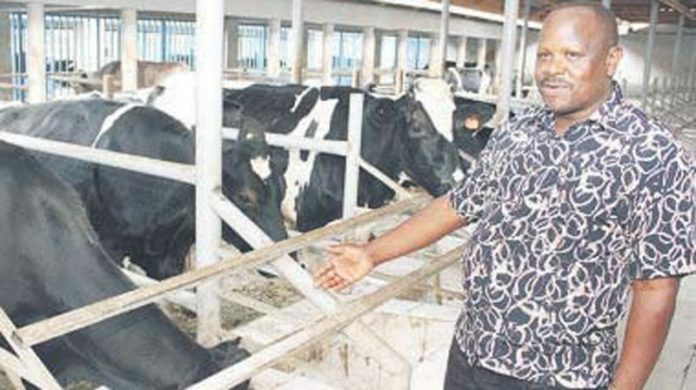 60 million in setting up the dairy farm that sits on 30 acres of his vast Tumoi farm. The farm is home to 90 mature cows, 63 heifers and a few bulls. According to Ruto, each cow produces between 25 – 40 litres of milk per session. The milking is done thrice in a day. Some cows, he says, cost up to Sh. 310, 000. He claims his bulls are the most sort after for breeding and meat. Ruto says for maximum milk production, he has learnt to feed his cows the right diet. “As you may have noticed, we mix the hay with pineapples. Not only does the pineapples give the hay a good taste, they are packed with energy which is very important for my cows,” he added. Ruto has also installed a Sh. 5 million cooling unit which can take up to 3,000 litres. “In a year’s time, we hope to start producing yoghurt and ghee but at the moment all the milk produced is taken to the Kenya Cooperative Creameries,” said Ruto. The former governor hopes to increase his herd to 300 dairy cows. “My aim is to produce 5,000 – 6,000 litres of milk per day in the next three years,” said Ruto. He said though he rears fresians and a few Ayrshires, he also owns a Swiss brown which he got from the Agriculture Development Corporation (ADC). Ruto attributes his love for cattle keeping to his late father, Paul Tirop who was among pioneer dairy farmers in South Rift region. Ruto’s cows don’t drink cold water. He uses their waste to generate bio gas which is used to warm water for consumption and other uses in the farm. The gas is also used in his home for cooking. 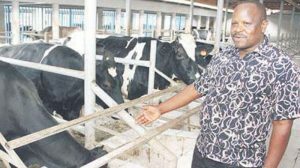 “I used to spend a lot of money on gas before setting up the bio gas unit as the cows have to drink slightly warm water which is good for their health,” said the former governor. Ruto says he recently lost one of his favourite cows. “It could produce 42 litres per session but I hope the calf left behind inherited the milk producing genes,” he added.